Amountsee price in store* Quantity 12.5 fl. oz. 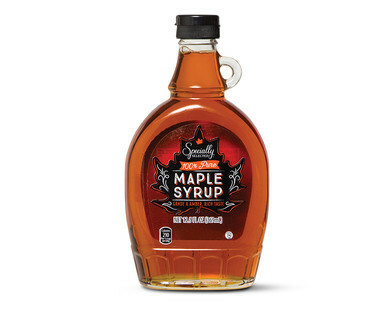 Real maple syrup is free of certified synthetic colors and added sugar. This real syrup is not only delicious, but an incredible value.